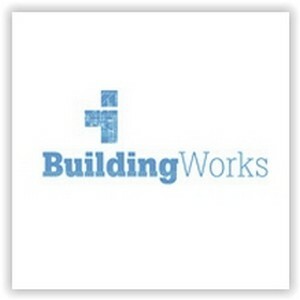 Building Works is a non-profit, Pre-Apprenticeship, full-time training program. The training course is 17 weeks long, Monday through Friday 8:00am – 3:30pm. All training is free. Applicants must be at least 18 years of age, have a high school diploma or GED, and be physically able to do work.